Wrap up you summer with these COOL August Specials! 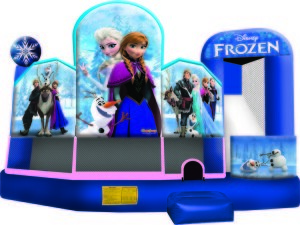 Birthday Pricing on select inflatables for weekday (mon-thu) rentals. Even if it isn’t a birthday party. Get together with neighbours, friends or family and put together a Play Day to get the kids out of your hair. Great for afternoon fun. Chill out with this refreshing summer package from Niagara Inflatables & Games. Get a snow cone machine plus 25 servinggs of cool blue syrup and our fire brigade bucket challenge water dunk tank for $249+delivery and taxes. Upgrades available. Throw an exciting, fun and refreshing back yard party, great for kids of all ages. Upgrades available. Rent two bouncers and a fun food machine with 25 servings for only $499. Valid Until Nov 30, 2015. Upgrades available.